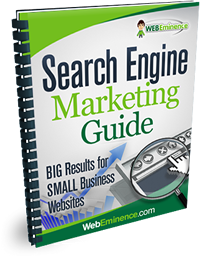 Is your website in Google? Do you know the answer? 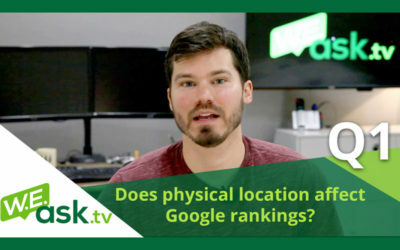 In this post I’ll show you some steps to make sure your site is seen by Google so that you can rank for the terms you’re targeting. 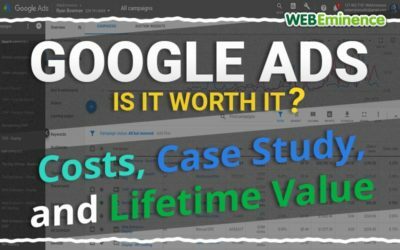 Google Ads Costs & Case Study, Is it Worth It For Small Business? 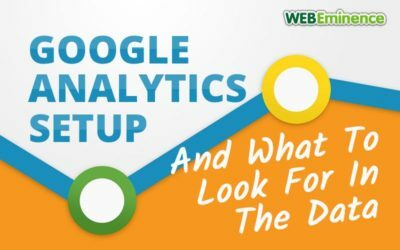 Google Analytics is the standard for tracking website traffic statistics, but how do you set it up and what do you look for. If you’re a small business, you probably don’t have a lot of time so in this post I show you how to setup and Google Analytics and what stats to focus on once you have accumulated some data. 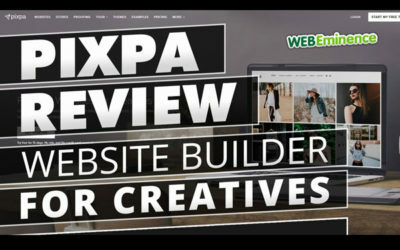 There’s lots of website builders out there, but Pixpa is specifically designed for photographers and other creatives who want to display their work. 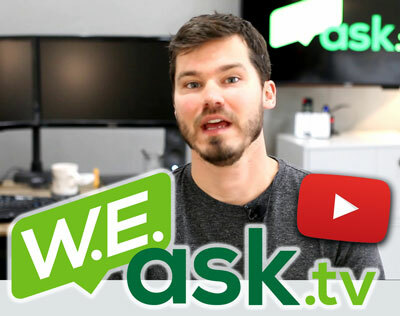 Check out my review and video in this post. 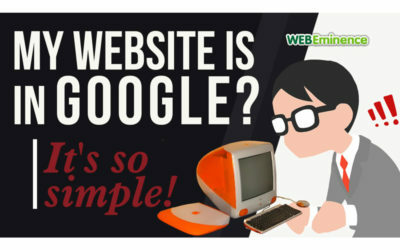 Infographics are cool! But making them is not usually cool because it involves a lot of custom work. Not anymore! 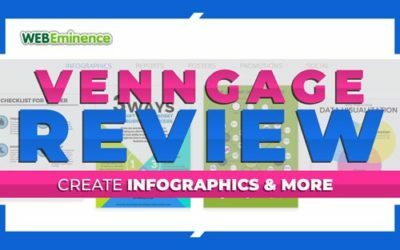 With Venngage you can create infographics and all types of graphic materials for your business.